Smart move from Nissan which will subsidize public charging for two years for its Nissan Leaf at ChargePoint, Blink Network from Car Charging Group, AeroVironment and NRG eVgo charging stations. As an EV buyer, knowing you won’t pay a penny for public charging for 2 years is a great incentive. NEW YORK – Nissan today announced the expansion of its successful “No Charge to Charge” promotion, which will provide two years of no-cost public charging with the purchase or lease of a new Nissan LEAF. 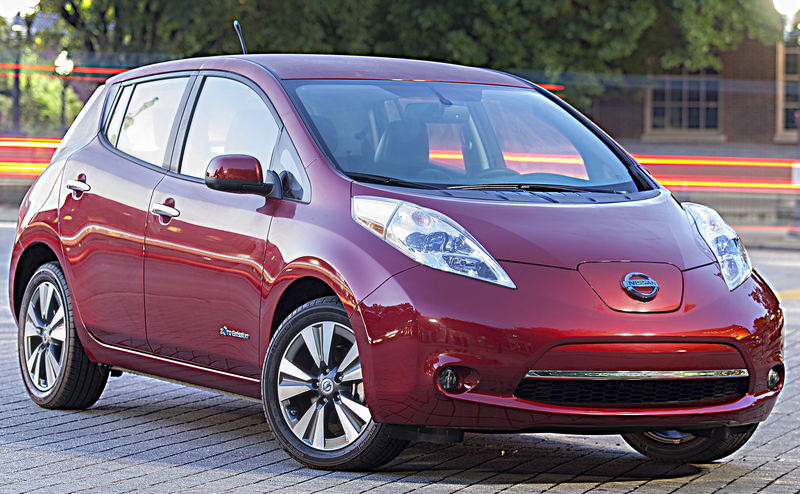 In total, Nissan will launch “No Charge to Charge” in 25 U.S. markets, which are currently responsible for more than 80 percent of Nissan LEAF sales.